﻿ Results of the XV International Tchaikovsky Competition in the Cello category have been announced! Results of the XV International Tchaikovsky Competition in the Cello category have been announced! 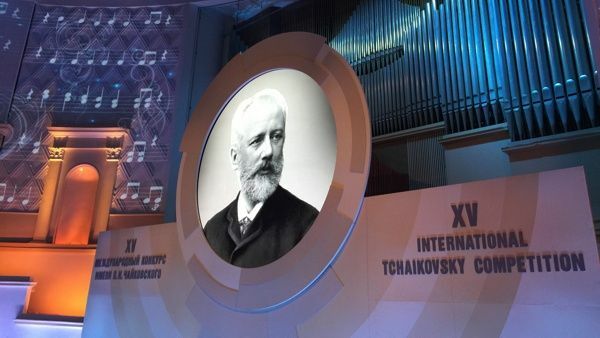 The XV International Tchaikovsky Competition in the Cello category was held on June 17-30 at the Saint Petersburg Philharmonic. Jury for the Cello category included: Alexander Kniazev, Martti Rousi, Sergei Roldugin, Jian Wang, David Geringas, Ivan Monighetti, Lynn Harrell, Myung-Wha Chung, Jan Vogler, Mischa Maisky, Sir Clive Gillinson, Mario Brunello, Wolfgang Bottcher.